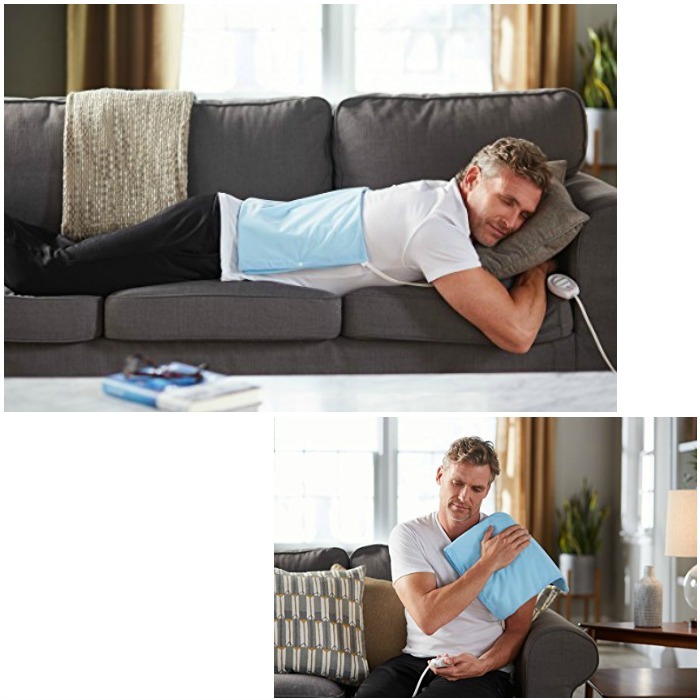 Sunbeam Heating Pad With UltraHeatTechnology Just $5.23! You are here: Home / Great Deals / Amazon Deals / Sunbeam Heating Pad With UltraHeatTechnology Just $5.23! I have to grab this – I have needed one for a while and it is a great deal right now! You can get this Sunbeam 756-500 Heating Pad with UltraHeatTechnology for just $5.23 right now! The Sunbeam Heating Pad, size 12″ X 15″, offers UltraHeatTechnology as an effective way to increase the flow of blood to the sore areas causing muscles to relax and healing to happen faster. This is an add-on product that will ship with a qualifying order of $25 or more.